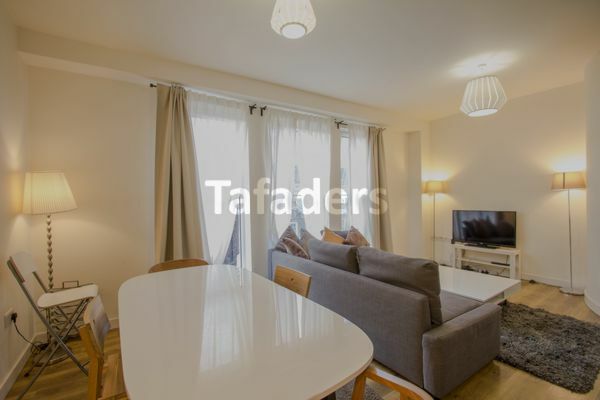 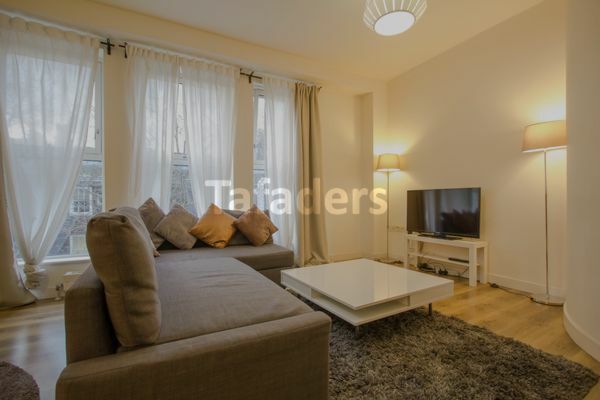 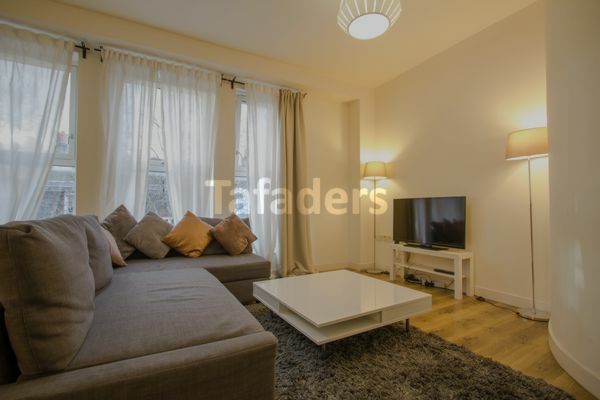 A stunning newly refurbished two double bedroom apartment in this converted block in Clerkenwell. 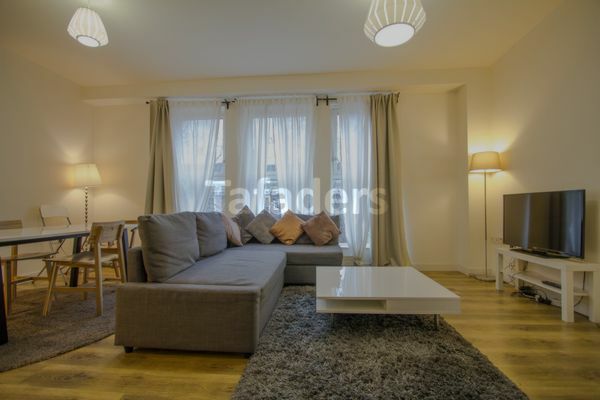 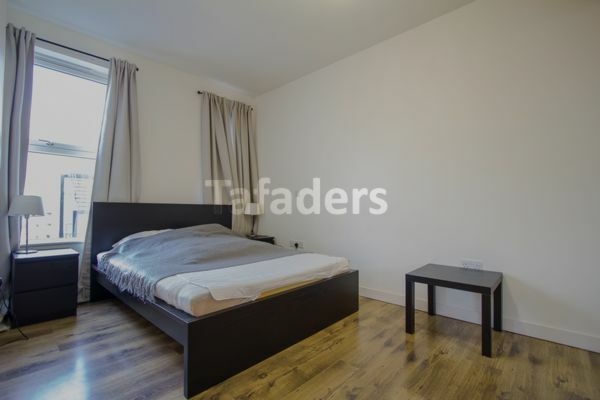 The property is arranged to include a light and spacious reception, two good sized double bedrooms, modern bathroom and a fully fitted and integrated kitchen. 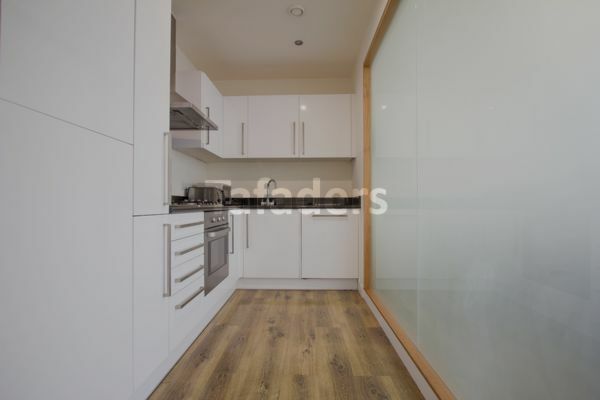 Finished to a high standard, wooden floors throughout and lift service. 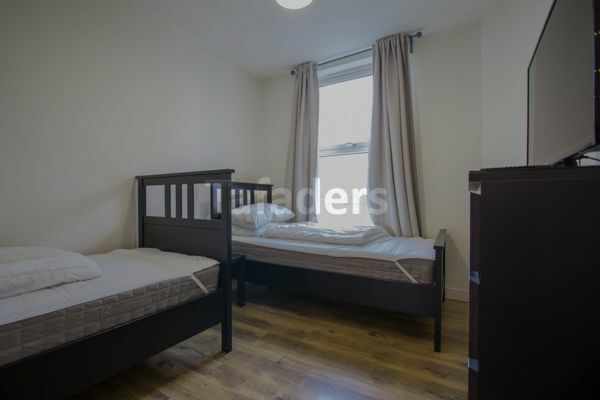 Available Furnished or Unfurnished, available 12th March 2018.